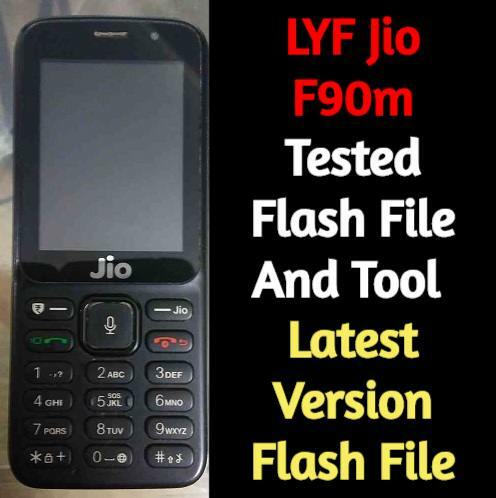 If you are searching LYF Jio F90m Tested and working flash file and tool your LYF Jio F90m hang on the logo auto restart and IMEI problem If yes then you have landed on right place. Today, we are here with official software of Jio F90m keypad mobile. Flashing Stock Rom on Jio F90m is very easy and no professional tool require for this task. As we all know, reliance Jio F90m is a Qualcomm chipset based keypad mobile and it’s firmware come with .mbn format based files. So we can flash Jio F90m using any Qualcomm flash tool like QPST/QFIL, Miracle tool, etc. You can use free QFIL flash tool [QPST ] as a Jio F90m flashing tool. 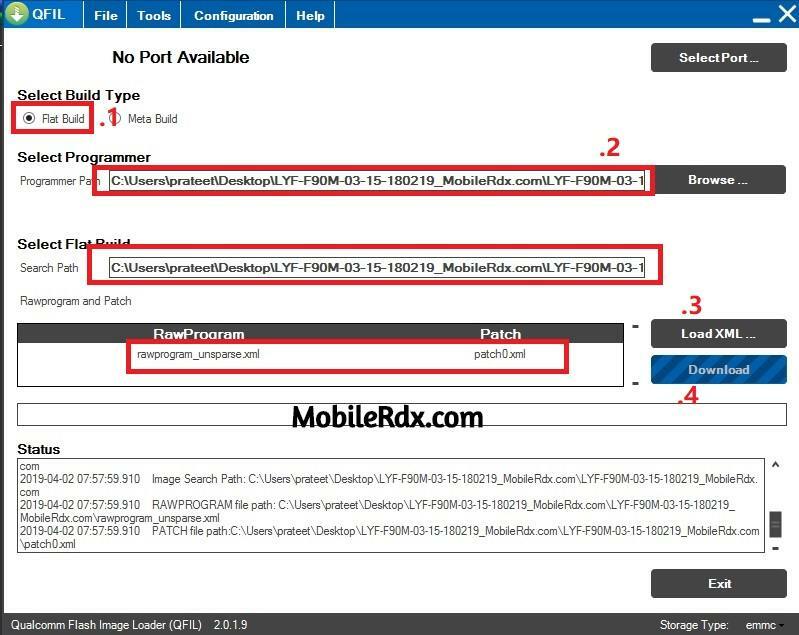 QFIL [ Qualcomm Flash Image Loader] tool is one of the best firmware flashing tools for all Qualcomm devices. From below download, all LYF Jio F90m flash file, tool, drivers and then follow the below steps as it is. Flashing firmware will remove or fix all software related issues on Jio F90m mobile. Imei Blank Problem in LYF Jio F90m will be Solved by flashing with the latest flash file. If LYF Jio F90m mobile has been dead after flashing, then flash with the file listed at below and solve the dead phone issue. Download LYF Jio F90m flash file and save it on pc. Download LYF Jio F90m flash tool and save it on pc. Install or update “LYF Jio F90m USB Drivers” if required. Otherwise, skip this step. Boot Key Of LYFJio F90m? 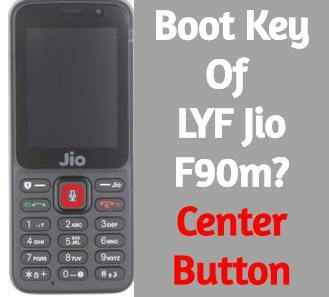 The boot key of LYF Jio F90m is the Center button. Extract the downloaded Jio F90m flash file or firmware on the desktop. Open QFIL tool folder and run “QFIL.exe” file as administrator. Select Build type as “Flat Build” in QFIL flash tool. if “build type” section is not available then just ignore it. Click on “Browse” button and browse the Prog_emmc_firehose_8909ddr_.mbn file as shown in below screenshot. In next step, click on “Load XML” button and select “rawprogram_unsparse.xml” file from firmware folder. Connect Phone & press Center Key as Boot key & Click on Download. After completing the flashing process, you may see “Flash Successful” message on the screen. Unplug the device and reboot it normally. 1- Download LYF F90m Flash file which consists of File, tool & Driver. 4- It means the driver has been installed successfully. 5- Install Flash Tool named Megafone SW Download Tool. 6- Click on Search File & assign path of the flash file. 8- Connect Phone & press Center Key as Boot key & Click on Download. 9- Phone will switch to EDL mode directly and Upgrade starts. ***Make sure no space is there in File Path.